Hello, we're Silver Rocket, a digital focused agency with homes in London and Melbourne. We make websites, apps, logos, advertisements, and a host of things in between. Take a look at what we have been up to recently. 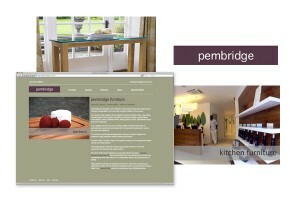 Design and build of a Magento eCommerce website. 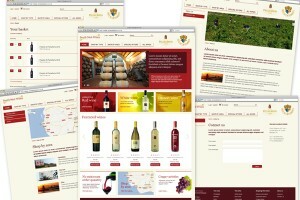 Redesign and build for improved site structure and usability. 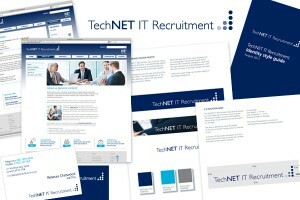 IT Recruitment website design and build. A selection of the services we offer. The latest updates and thinking. Some of the clients we are proud to work with. 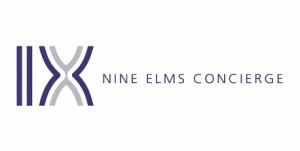 A digital consultancy based in London and Melbourne, specialising in digital design and development. © 2019 Silver Rocket Digital. All rights reserved.